The Salmon River arises in the north central part of New York State on the Tug Hill Plateau and flows east eventually emptying into Lake Ontario. 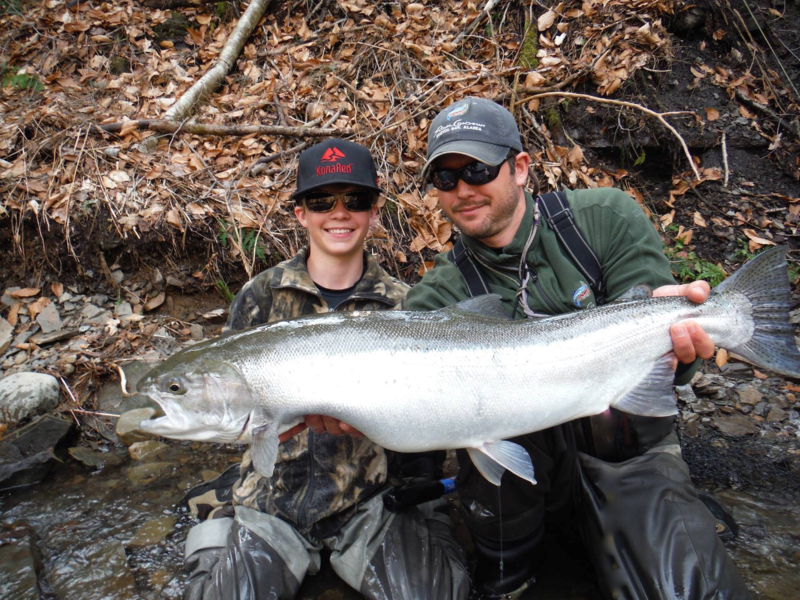 Historically, the river was known as an Atlantic salmon fishery. Overfishing, pollution, and dam ming of the river resulted in the collapse of the Atlantic salmon fishery. 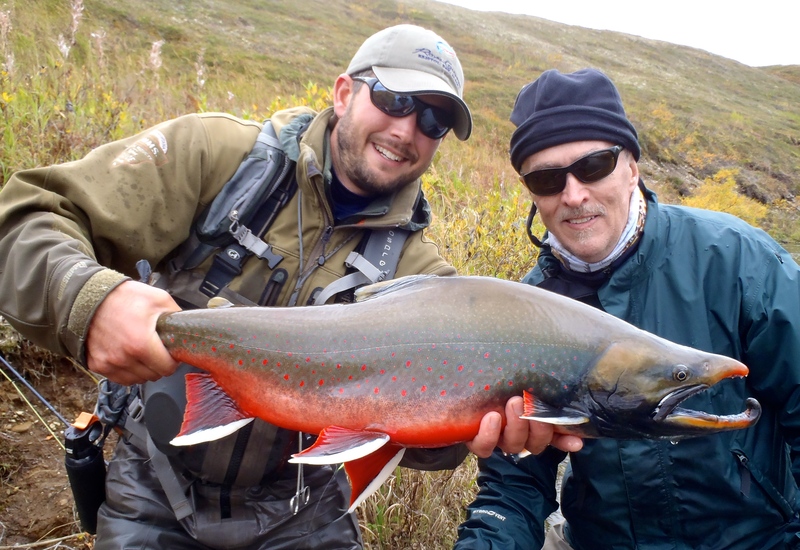 By 1872 Atlantic salmon were all but extinct from the Salmon River. In the late 1800s a first attempt to introduce Pacific King Salmon resulted in a failure, natural reproduction was not documented. In the early 1900s another attempt to stock pacific salmon took place, again the program was discontinued due to lack of natural reproduction. 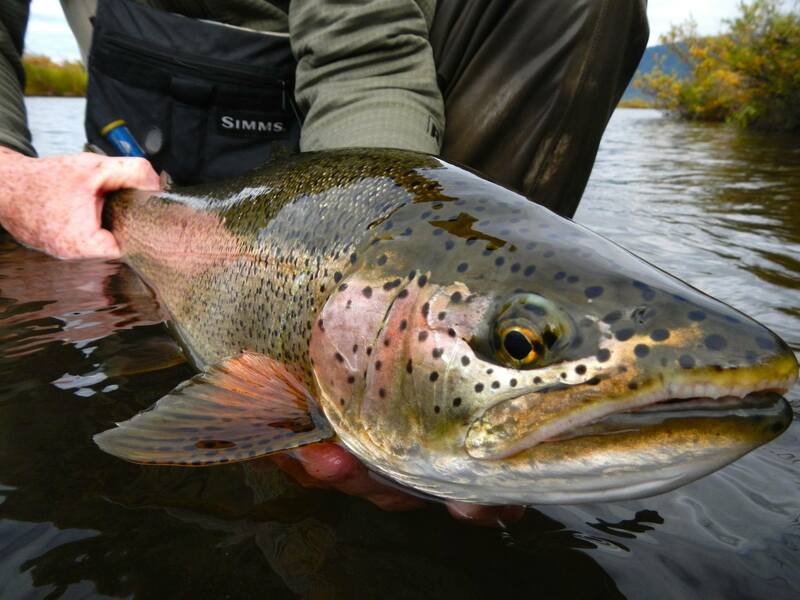 In 1968 about 20,000 cohos were stocked, two years later another 20,000 cohos and 20,000 kings were stocked in the Salmon River. The early results were discouraging due to sea lamprey predation. A program to control seal lamprey was implemented and by 1974 the salmon fishery rebounded. 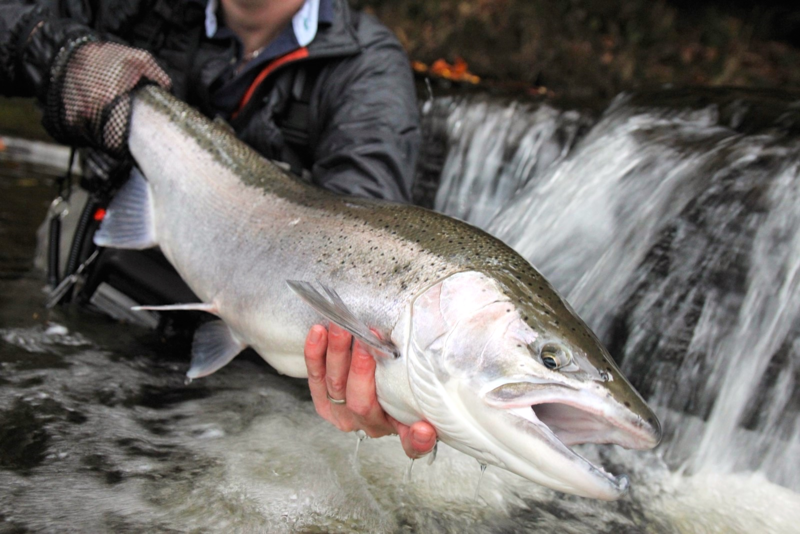 In the same year steelhead were introduced into the Salmon River system. 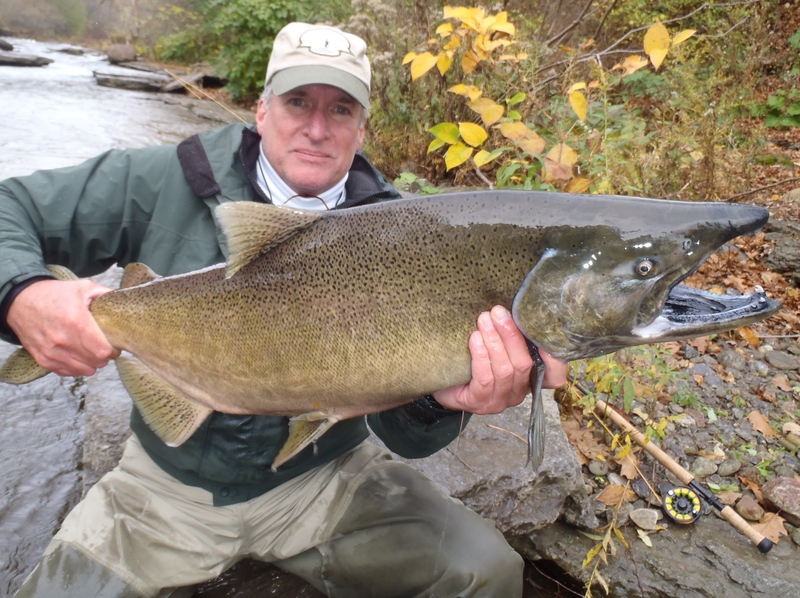 King Salmon and Coho fishing on the Salmon River remains to be excellent. 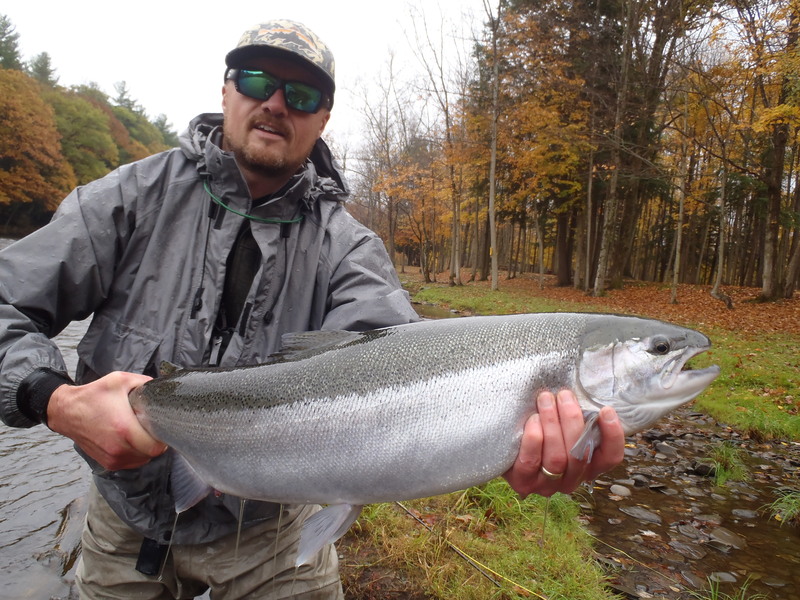 Over the last couple of years the steelhead fishing has been phenomenal and should stay that way for years to come. 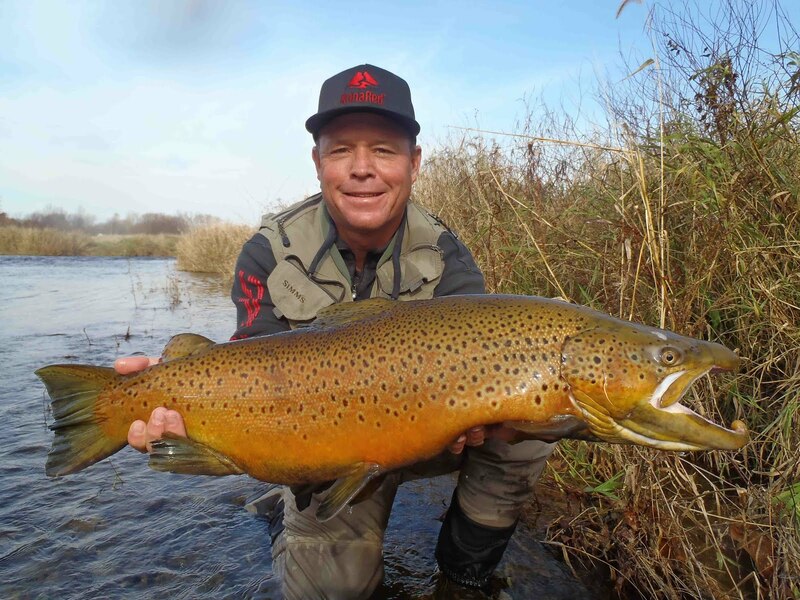 Every year more and more browns call the Salmon River home and trophy size browns are becoming a more common sight. 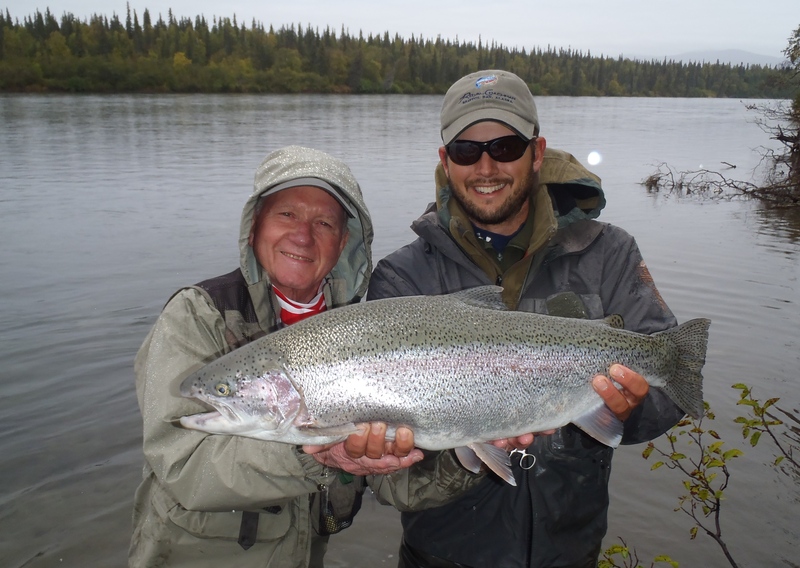 Please contact us to find out more about fishing on the Salmon River.